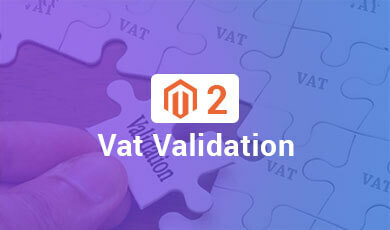 Vat Validation extension for Magento 2 adds the real time vat validation functionality on the front-end view wherever Vat field appears.It involves real time validation with VIES (Vat Information Exchange System). It restricts the customers to submit the form if they enter an invalid vat number and also provides the additional button named Validate Vat associated with the TAX/VAT number field. If the front-end users enter an invalid vat number and click the Validate Vat button, then an error message appears and the user is unable to submit the form. The Validate Vat button appears on the Create New Customer Account page to check the validity of the entered Vat number. The Validate Vat button appears on the Edit Account Information page to check the validity of the entered Vat number. The Validate Vat button appears on the Add New Address page to check the validity of the entered Vat number. The User can access this page through the Address Book menu available in the left navigation panel. 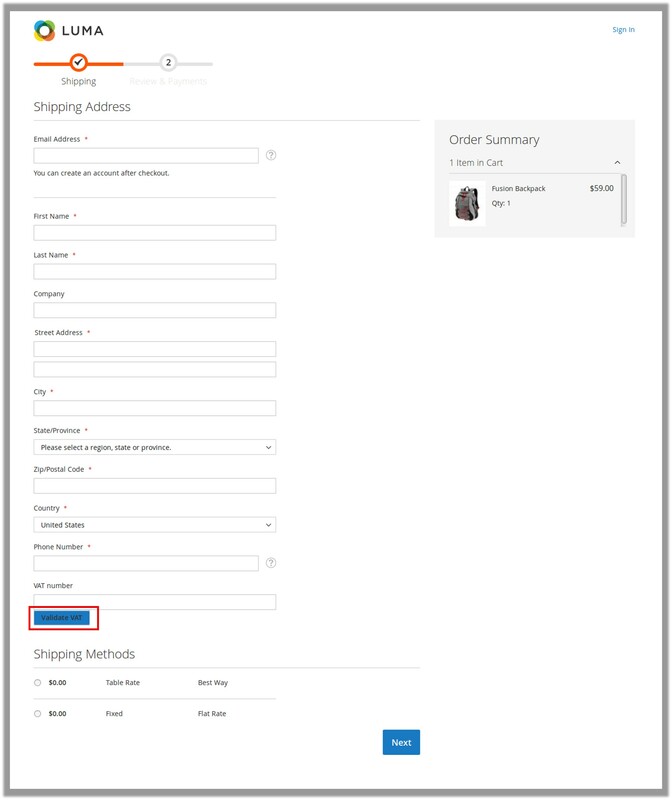 The Validate Vat button appears on the Shipping Address page to check the validity of the entered Vat number during the checkout process. – First of all, check your compilation status by the System > Tools > Compilation if it is enabled, disable your compilation first. – After installation, you can again enable your compilation. – Disable your entire cache from the System > Cache Management menu from the admin site. – After installation, you can re-enable your cache. 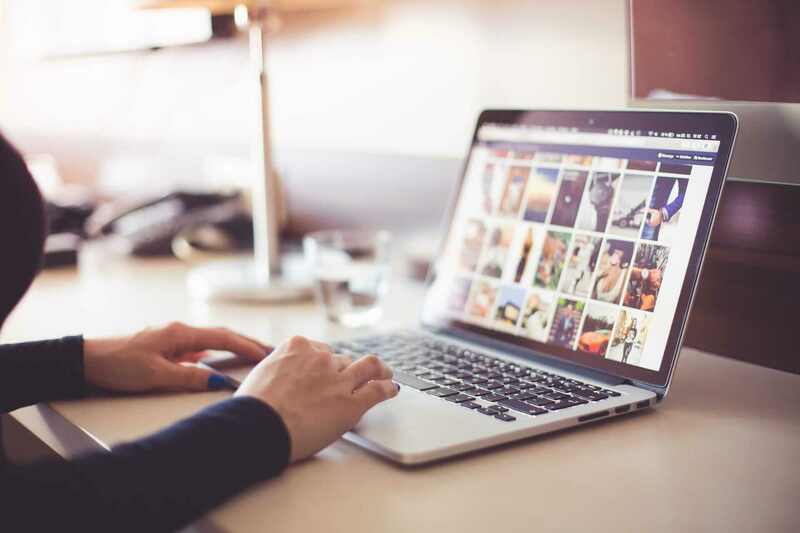 – Before installation of the extension, you can take backup of your database if any issue occurs during installation so you can revert back to your database backup. – To install the extension from the Magento-Connect you just need to go to the relevant page where the Magento extensions are available. Then choose your platform and copy your extension key. – Now go to the admin site on the Magento site and go to the system > Magento Connect > Magento Connect Manager. Login to the Downloader platform. – Paste your key to the below-highlighted area and click on install. After clicking on installing you will see the details of the extension with its version you can proceed and your extension will install in a few moments. – When you purchased the extension from our official site, you will get the full package of the extension. Go to the package Downloader wizard (Magento Connect Manager). – Go to the section “Direct Package File Upload” and browse for the package then click on the upload button. This will install the extension you can monitor the progress in the console area bottom. – If you have any issue in the installation process in the above two methods you can use the native installation method by FTP. Connect your FTP and go to the root directory of the Magento installation. Unzip our package which you get after purchase. You will get two folders “Step 1” and “Step 2”. Upload all the files from “step 1” to the root directory first, after the upload of the “Step 1” upload all the files of the “Step 2”. – Clear all the caches first and if required can enable your cache. – If you need compilation enabled you can enable it again. 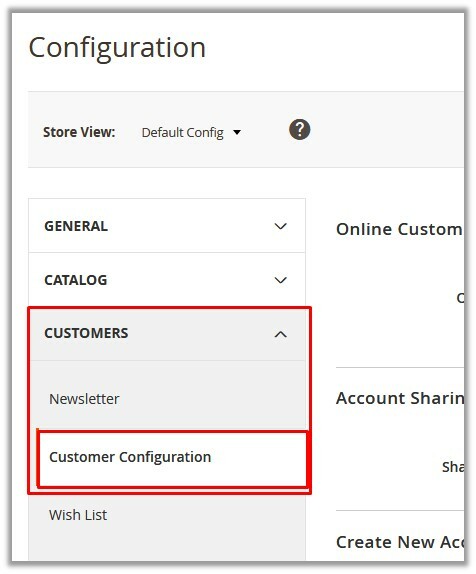 After installing the Vat Validation extension for Magento 2, the admin has to set up the configuration settings to enable the extension feature. 2. On the left navigation bar, click the STORES menu, and then click Configuration. The Configuration page appears. In the right panel, the Create New Account Options tab is expanded and the relevant fields appear. 4. Scroll down to the Create New Account Options tab. 5. In the Show VAT Number on Storefront list, select Yes.  Select Yes to show a VAT number on the front-end view. 6. Scroll down to the Name and Address Options tab. 7. In the Show Tax/VAT Number list, select the required option. 8. Click the Save Config button. The configuration settings are saved. This section covers the information on the appearance of the Validate Vat button on the front-end view. 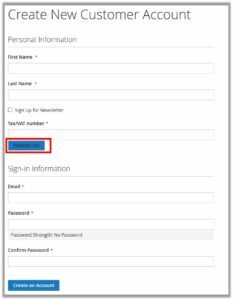 Create New Customer Account Page: The Validate Vat button appears on the page while creating a new customer account to check whether the Vat number is valid or not. It restricts the customers to submit the form if they enter an invalid vat number. In the Tax/VAT number box, enter the VAT number and then click the Validate vat button to check if the number is valid. 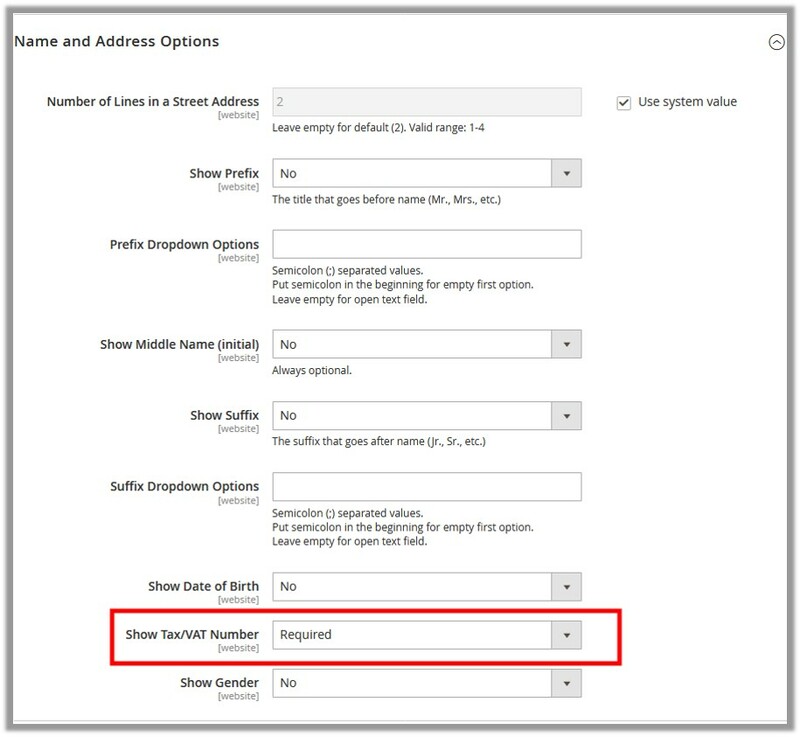 Only if the number is valid, the customer is allowed to submit the account creation form, else the error appears. 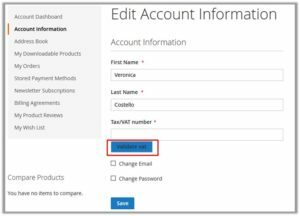 Edit Account Information Page: The Validate Vat button appears on the page while editing the customer account information to check whether the Vat number is valid or not. It restricts the customers to edit and save the information if they enter an invalid vat number. In the left navigation panel, click the Account Information menu. In the Tax/VAT number box, enter the VAT number and then click the Validate vat button to check if the number is valid. Only if the number is valid, the customer is allowed to save the edited information, else the error appears. Add New Address page: The Validate Vat button appears on the page while adding new address through Address Book from My Account to check whether the Vat number is valid or not. It restricts the customers to add the new address if they enter an invalid vat number. In the left navigation panel, click the Address Book menu. In the VAT number box, enter the VAT number and then click the Validate vat button to check if the number is valid. Only if the number is valid, the customer is allowed to add the new address, else the error appears. 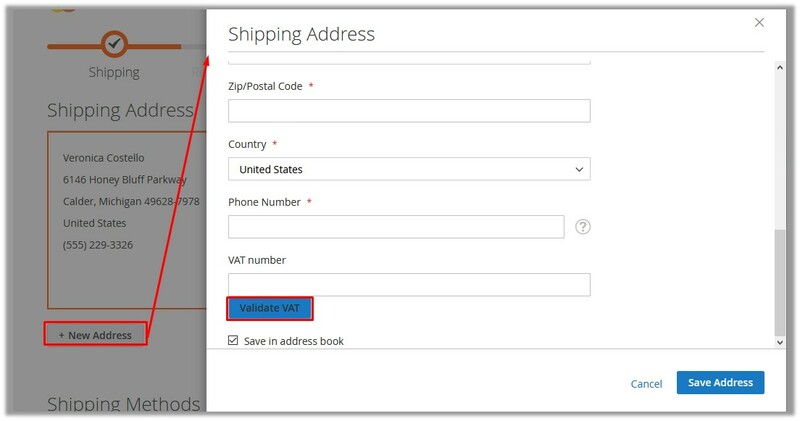 Shipping Address page During Checkout: The Validate Vat button appears on the Shipping Address page during the checkout process and also while adding new address during the checkout process. The Customer can check whether the Vat number is valid or not. It restricts the customers to add the new address if they enter an invalid vat number. In the VAT number box, enter the VAT number and then click the Validate vat button to check if the number is valid. Only if the number is valid, the customer is allowed to proceed further to check out, else the error appears. During the checkout process while adding new an address for shipping. Click the New Address button. The Shipping Address page and the Validate VAT button on the page appear as shown in the following figure.